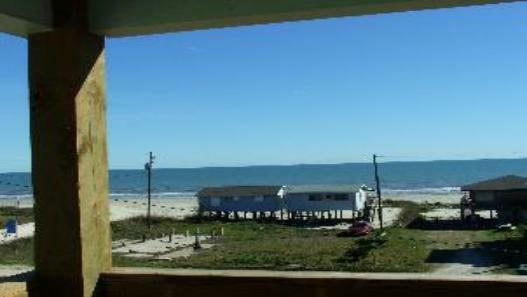 Galveston Beach House Rental Beachhouse Rent $550 For a Weekend! view to be from the living room on top floor and bedrooms on first floor. can watch your kids walk to the beach. Take I-45 South over the bridge to 61st street, take a Right on 61st to the Seawall Blvd . Click to see the fish!